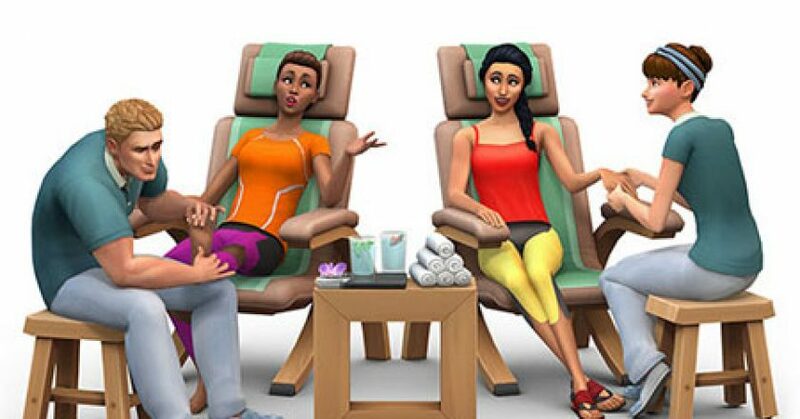 The Sims 4 Spa Day Is Now Available For PlayStation 4 & Xbox One! 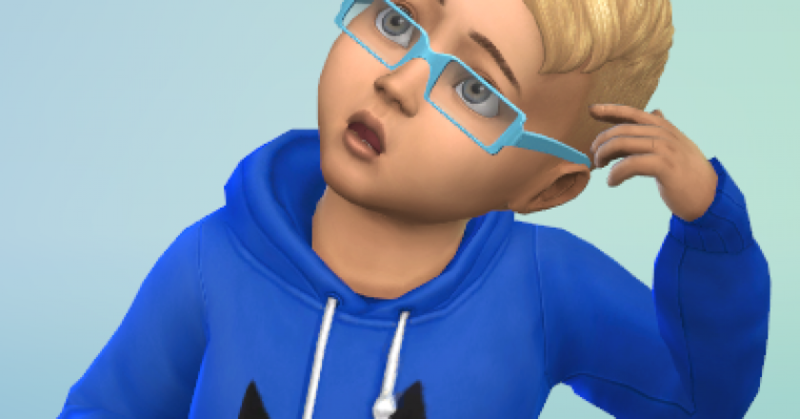 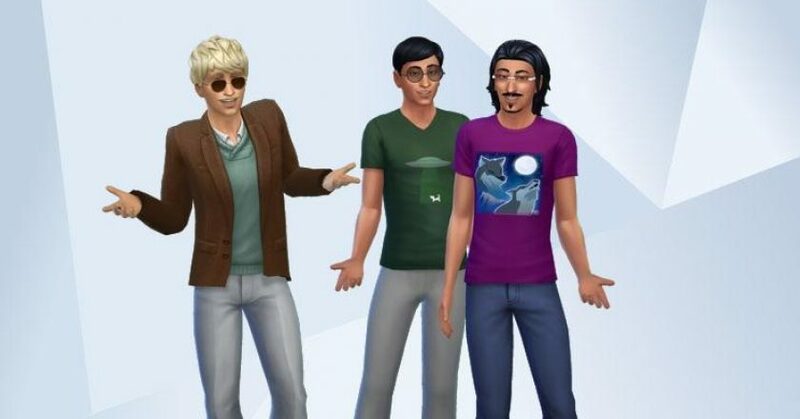 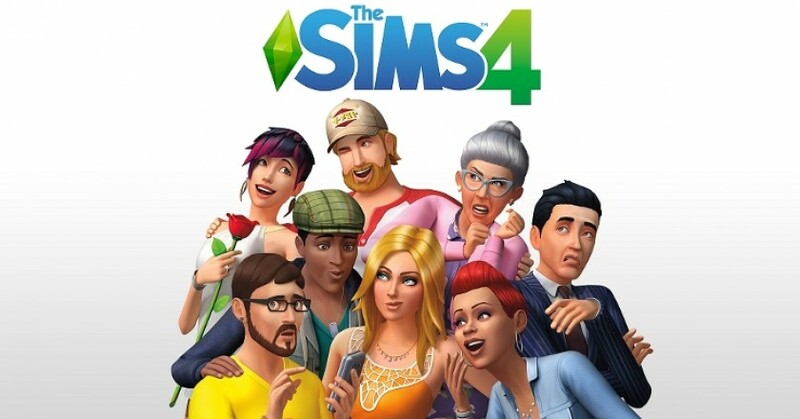 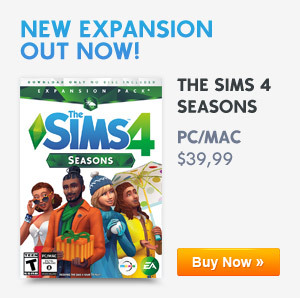 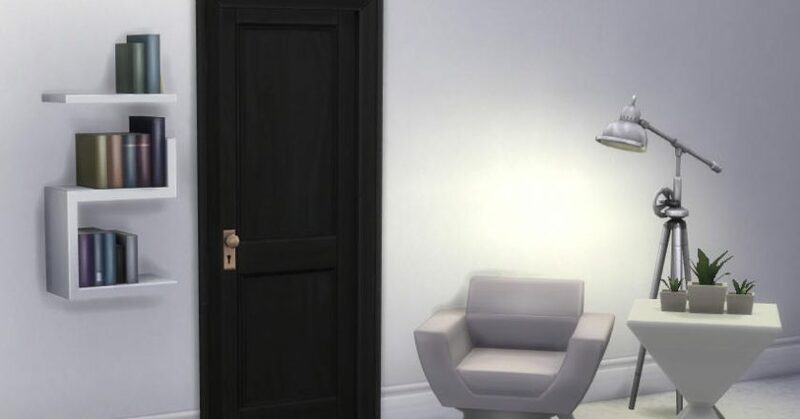 The Sims 4 April 2019 Patch item overview! 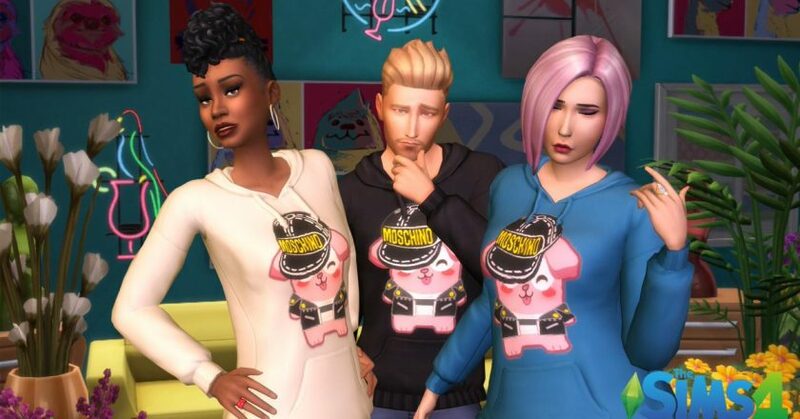 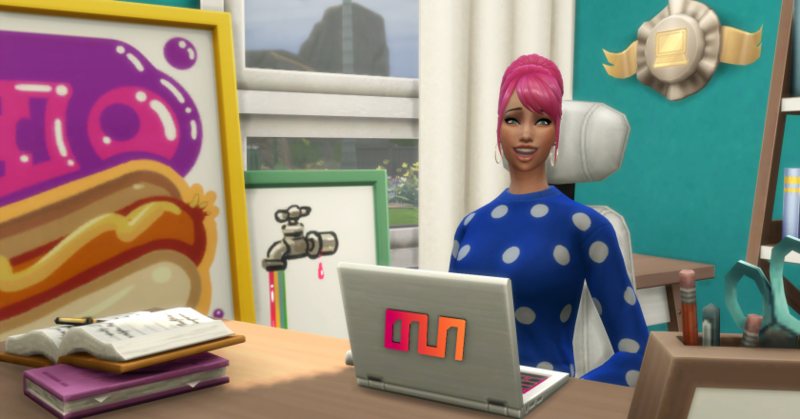 The Sims Has Collaborated With Moschino An Italian Luxury Fashion Brand!